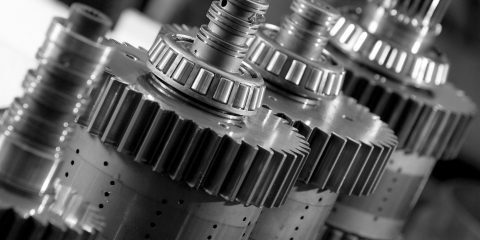 Axel Johnson International is a privately owned industrial group that acquires and develops companies in strategic niche markets, primarily technical components and industrial process solutions. We are an active and long-term owner with a mission to drive business development and growth. Acquisitions are central to Axel Johnson International’s business model. 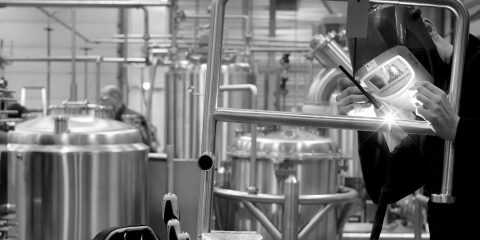 CEO Martin Malmvik and colleagues look for companies that can complement and strengthen the group. In everything we do, our goal is long-term growth and profitability. We work proactively to ensure our companies maintain their sustainable business models. Decentralised leadership and an entrepreneurial culture enable our companies to combine the benefits of a large group with the flexibility of a small, independent company. Sustainability is an integrated part of our strategy. Our mission is to help our companies be fit for the future. We believe our companies develop best in partnership with others in the same sector. By building and developing business groups in strategic niche areas we encourage joint initiatives and knowledge sharing. We are stronger together! 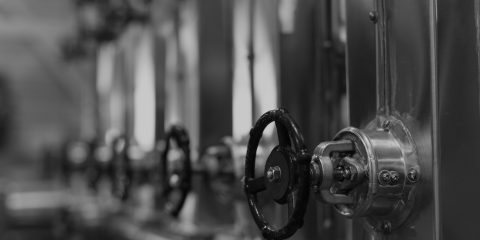 Suppliers of pumps, equipment and service for a reliable flow of everything from beer to concrete. Independent specialist suppliers of components and solutions for specific industries. Companies that ensure safe, efficient movement of heavy goods in the energy, offshore and industrial sectors worldwide. Providers of a complete range of truck and trailer accessories and cargo securing solutions. We’re like a big family, offering a home for both the company and its people. Experience our supportive environment and decentralised leadership by learning about some of our companies through the stories below. Selling the company wasn't too bad after all. Getting on board with Axel Johnson International enabled Acorn to gear up. Yes, we're open! Welcome to a service-driven one-stop shop for industrial systems at AxFlow in the Netherlands. 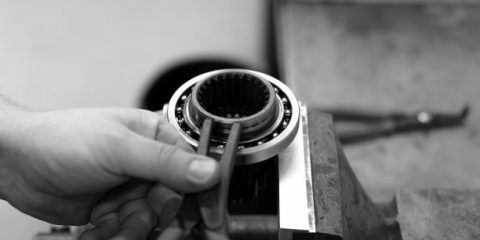 Sweet news for the sugar factory: smooth production and less downtime thanks to sensors on bearings made by Nomo in Denmark. Brown Brothers Engineers/Kelair Pumps, part of Fluid Handling Solutions, is strengthening its service offering with the acquisition of GT Water Technologies. GT Water Technologies is a family-owned company specialised in services around fire water tanks to the building and fire safety markets in the Melbourne area. Extending cargo securing business in Poland. The Transport Solutions business group strengthened its position in the Polish market for lifting and cargo securing by acquiring IWRC Sp. 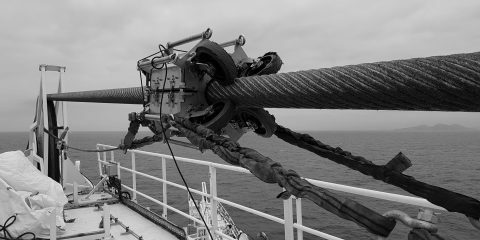 z o o. IWRC sells commercial wire rope to distributors and lifting & lashing products to distributors and end-users. They also provide maintenance and technical consulting. Entering Czech power transmission market. Axel Johnson International’s Power Transmission Solutions business group is entering the Czech Republic’s power transmission market with the acquisition of a majority stake in Arkov s.r.o., one of the country’s largest distributors of SKF. Arkov has a strong position on the local market that will strengthen and complement Industrial Solutions’ product and service offering and expand its geographical footprint. Entering UK market for driveline systems. Axel Johnson International is expanding its driveline business via the acquisition of Marindus Group Ltd. 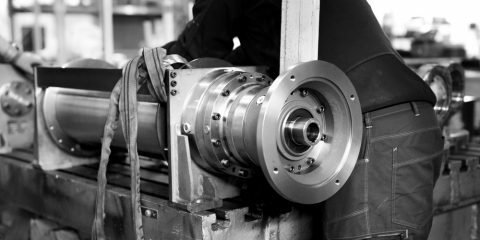 The company comprises driveline specialist Marine and Industrial Transmissions Ltd and AtZ Marine Technologies Ltd. MIT are experts in the design, supply and installation of custom-made solutions for marine and industrial driveline systems. AtZ provides a full consultative service to multiple aspects of above and below the waterline components. 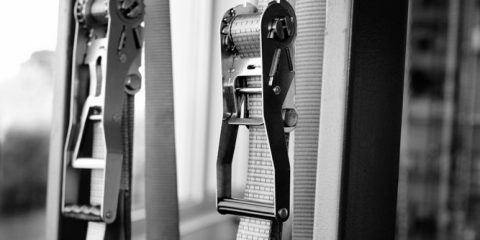 Lifting Solutions adds sensor expertise. Axel Johnson International’s Lifting Solutions business group has acquired Italy-based AMC S.R.L, which specializes in magneto-inductive technologies for non-destructive testing of steel wire ropes. AMC’s global customer base includes such industry leaders as the Schindler Group, a world-wide maker of elevators. Entering market for industrial automation. Axel Johnson International has entered the market for overhead conveying solutions and industrial automation by acquiring a majority stake in OCS AB. 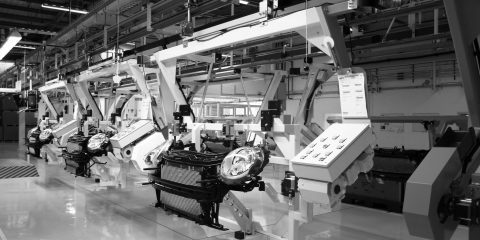 Headquartered in Borås, Sweden, OCS provides high quality overhead conveyors systems for the automotive, aviation and general industries and has a particularly strong presence in the Nordic region and central Europe. Wider coverage for UK fluid handling business. Axel Johnson International’s Fluid Handling Solutions business group, AxFlow, has acquired Crest Process Engineering Limited. 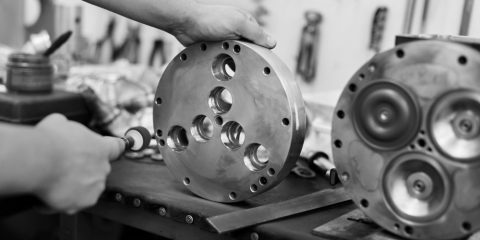 The company has a strong regional presence in southwest England and south Wales, selling pumps, spares, systems, ancillary equipment and service/repair. Its main markets are food & beverage, chemicals, industrial and marine. Entering Australia and New Zealand pump markets. Axel Johnson International has taken the next step in its geographic expansion outside Europe by acquiring Brown Brothers/Kelair, the market-leading distributor of positive displacement and centrifugal pumps in Australia and New Zealand. With 15 locations throughout Australia and New Zealand, Brown Brothers/Kelair sells to users and resellers in industrial segments as well as agriculture and municipalities. Stronger in seals and bearings in Poland. Axel Johnson International has acquired Passerotti sp. z.o.o., a Polish niche distributor of technical seals and bearings. Passerotti is a significant player in the Polish market with about 11,000 customers present in both MRO and OEM segments and excellent capacity for making tailored sealing solutions.